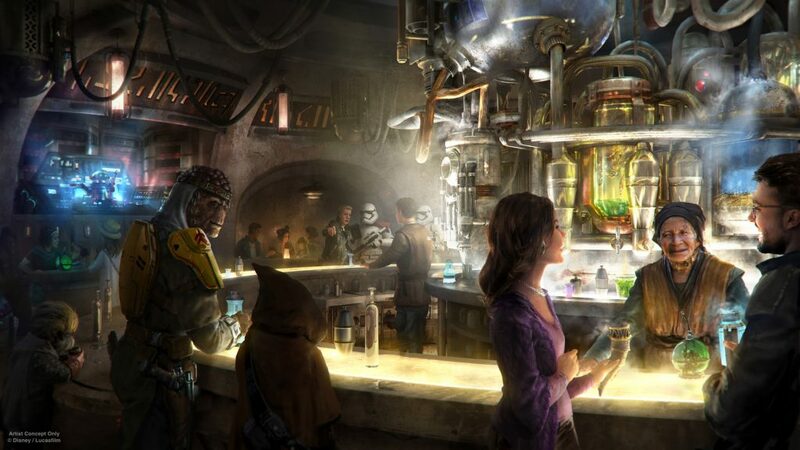 Here is a little glimpse into the new dining venue coming to Galaxy’s Edge in 2019 Oga’s Cantina, which will be serving pilots, bounty hunters, smugglers, locals and galactic travelers alike, when it opens in 2019. Here is a little back story from Disney Destinations visitors come to this notorious local watering hole to unwind, conduct shady business, and maybe even encounter a friend…or a foe. Run by an intriguing alien proprietor, Oga Garra, the cantina adheres to a strict code of conduct that tries to keep its unruly patrons in check. But with a history of being a smugglers’ safe haven and a popular stopping point for those seeking to avoid the authorities, you can bet that the cantina has a story or two to tell. Who is looking forward to dining at Oga’s Cantina? You will be able to listen to some unique music, taste the best drinks in the galaxy, and surround yourself with a colorful cast of characters. You never know what will happen at the cantina! Oga’s Cantina opens its doors at Star Wars: Galaxy’s Edge in 2019 at both Disneyland® Resort and Walt Disney World®Resort. 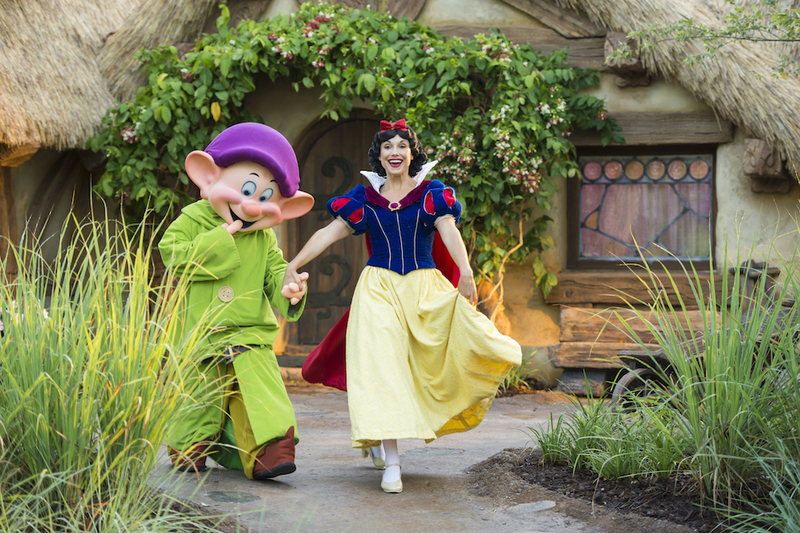 Did you know you can book your Disney Vacation for the fall of 2019 now. Star Wars Fans can not wait for the most awaited Disney Expansion in Disney’s recent history. 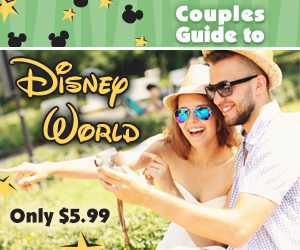 It only takes a $200 deposit to hold a your package with Disney. If you want to stay in the highly anticipated new Star Wars Resort, I recommend we book you in a current existing Disney Resort. Once Disney allows us to book a reservation at the new Star Wars Themed resort all I need to do is just revise your reservation and switch you over to the new hotel. Universal’s Adventura’s Hotel Rooftop Bar will be called Bar 17 Bistro!